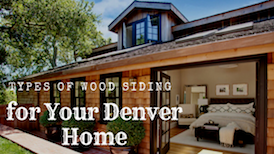 Denver homeowners agree that wood siding has always offered a popular, timeless look. The rustic cabin aesthetic can definitely elevate curb appeal and blend in nicely with Colorado’s natural scenery. 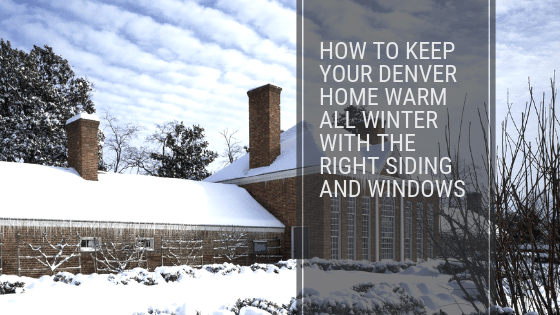 Siding is actually one of the larger, more costly investments any Denver homeowner can undertake, making it pertinent to be an educated consumer. For those seeking the elegant cedar or wood aesthetic, we’ve got a multitude of siding options available for you. 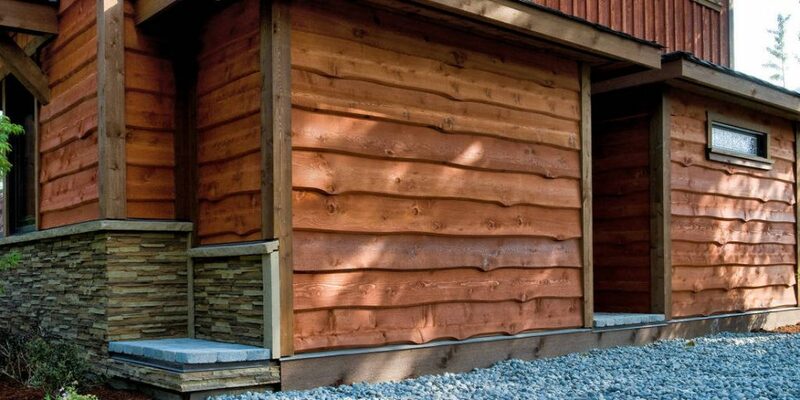 Natural wood and cedar siding deliver in aesthetics, especially for those seeking that rustic log cabin look. Cedar actually offers natural insect repellant properties. Wood siding is also very easy to install and replace, since it is so popular and readily available in today’s market. Wood and cedar siding are also easy to paint while offering the most sustainable material option. Unfortunately this beautiful siding option requires high, costly maintenance and is susceptible to insect and moisture issues. Regular upkeep with staining is pertinent as well since fading and warping can occur at anytime. For those who don’t mind contributing regular maintenance and love the aesthetic, we offer a comprehensive selection of wood siding options that we source both locally and nationally. 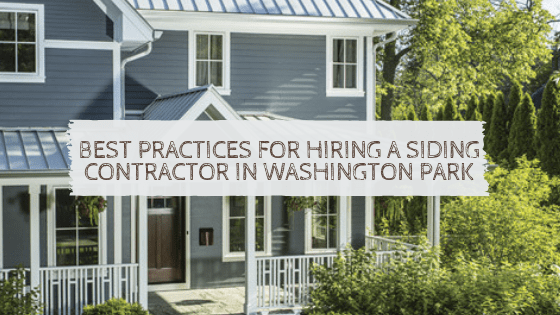 For Denver homeowners seeking the gorgeous wood aesthetic but don’t have the time or budget for regular upkeep, there are many exterior siding options that do a great job resembling wood. 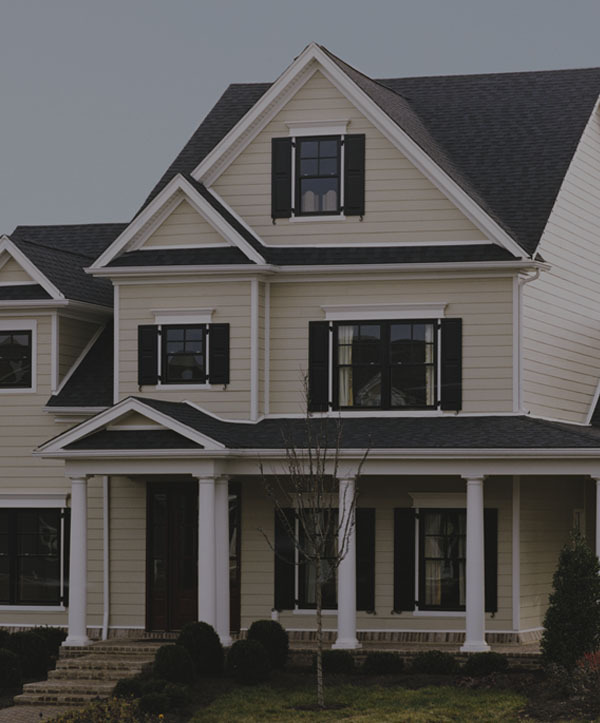 We have vinyl siding, fiber cement siding, wood composite siding, and steel siding options that all mimic the appearance of wood. Vinyl siding that looks like wood is a great option for Denver homeowners with budget constrictions but still need a durable product. 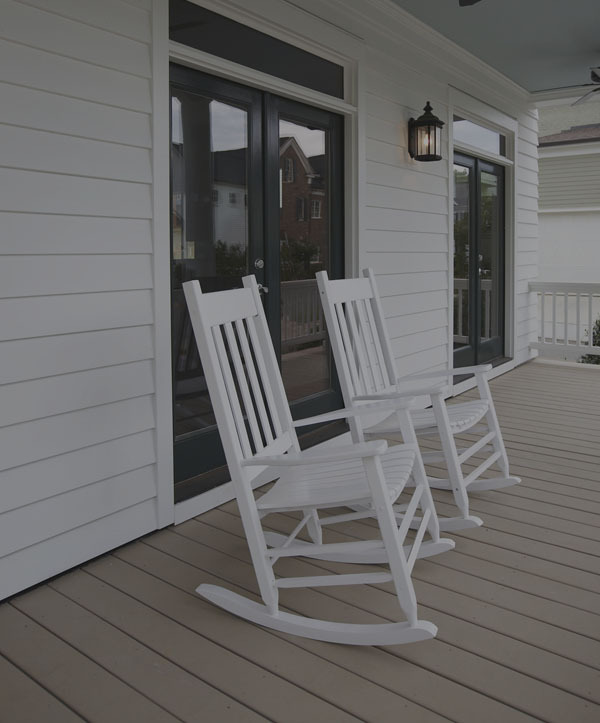 Fiber cement siding, like James Hardie, offers a beautiful aesthetic paired with high durability and performance. 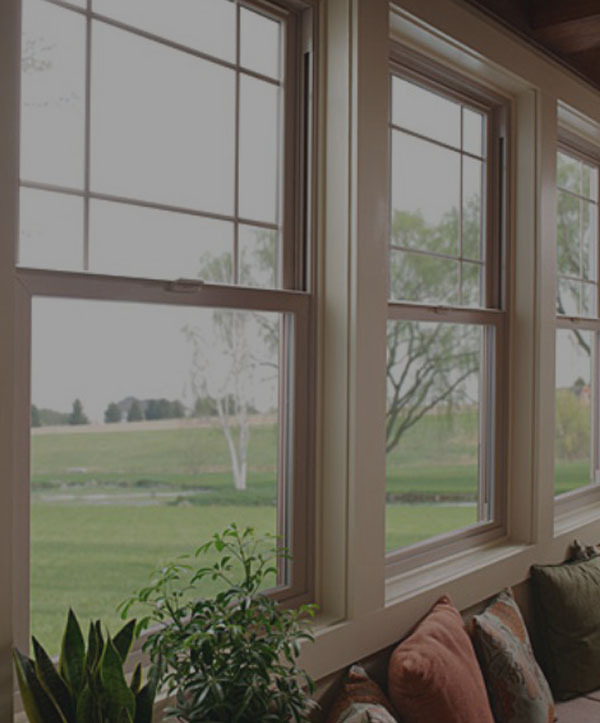 LP SmartSide features a wood composite that offers high functionality as well. Steel siding that looks like wood provides wonderful strength and durability.